Care Committee- Opportunities to visit, write cards, deliver care bears, give rides to members & friends of Canby UMC. 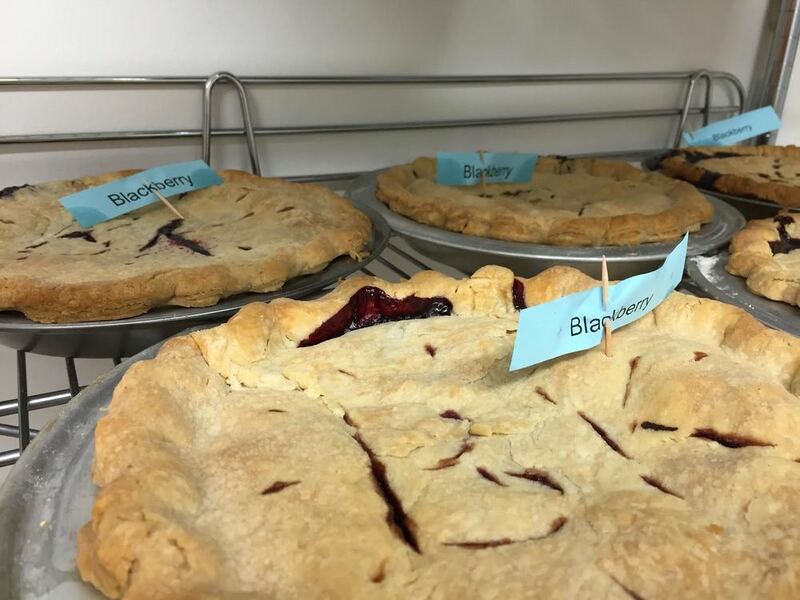 Pie Booth- Bake, transport, sell pies at the Clackamas County Fair in August. Great opportunity for fellowship & fun together. Contact church office for details. United Methodist Women- Monthly meetings, fellowship circles, service projects including fundraising for missions, knitting and quilting. Backpack Buddies- Supports local school children with supplemental food for weekends. Currently assisting students at 91 School in the Canby School District. Prayer Meeting- Tuesdays at 1pm. Call the church office for details. Block Party- Held each summer to welcome our neighbors and friends to our grounds. Food provided, garden tours available and fun to be had by all.